The quest for children’s clothing online is a challenging one. Why is it that there’s an abundance of women and men’s multi-brand shops online but very little available for the kids? For one mother of 5 this simply wasn’t good enough, which is why Melijoe was born. Like many parents today with a passion for technology and appreciation for fashion, Nathalie Genty had expected more availability for her children. This is why Nathalie created the site of her dreams: Melijoe. Melijoe has a carefully curated collection of children’s fashion, Nathalie's enthusiam for fashion trends meant that she hoped to be able to continue provide the latets styles for kids in a similar way its available for adults, and the collection has been fine tuned through the Parisian influence and class. Almost 10 years since the start-up launched in a trendy neighborhood in the French Capital Melijoe HQ can still be found in the heart of Paris; which allows the team to continue adding a ‘French touch’ through the culture of fresh ideas and infectious energy in the area. 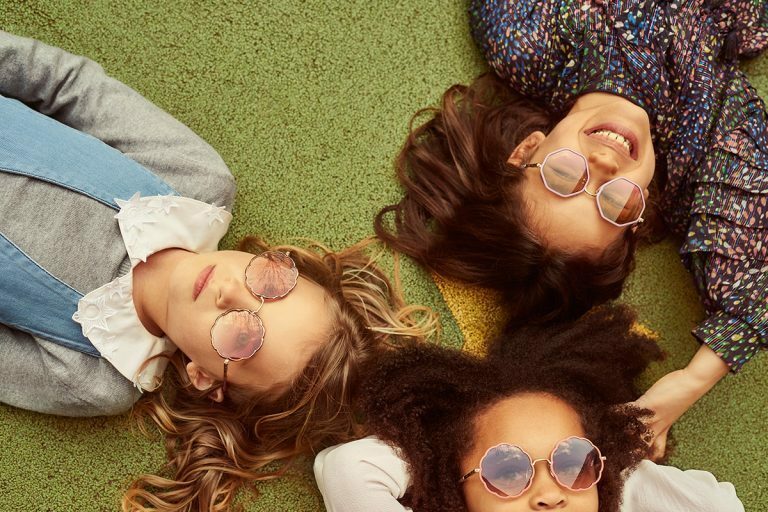 The fantastic thing about Melijoe is that the team carefully watch over the world of children’s fashion to piece together an exclusive collection of kid’s clothing from over 150 brands. The host of brands range from sought after designer labels to some of fashion’s best kept secrets. Your kids will be able to express their style and character to their full potential as the trends are kept as up-to-date as the grown-ups. 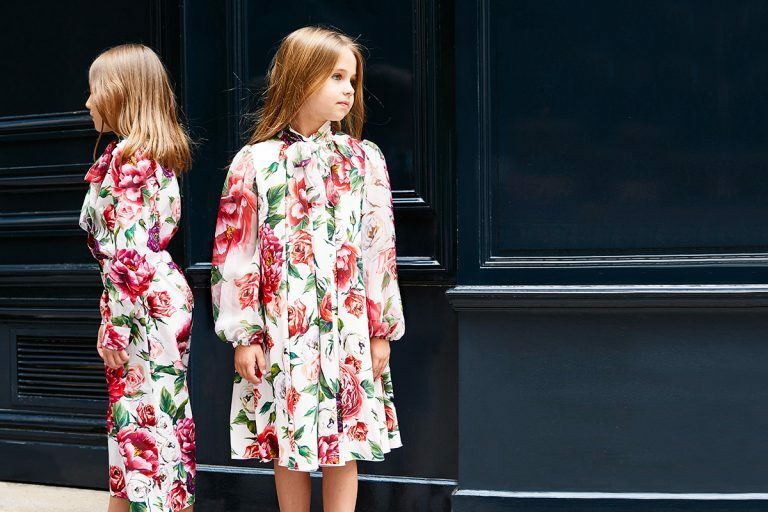 Whether you imagine dressing your children to be charming (see D&G above) or daring, Melijoe have got it covered from the exceptionional to the most affordable - sale's now on. By simply browsing through the impressive range of products available you’ll grasp a better understanding of what the big trends in kid’s fashion are for 2018. So, you don’t need to sit down and find out that flowery footwear and animal appliques are popular trends for the girls this year. Melijoe’s expert team have already shown you that raw linen and frayed hems are top trends for the boys. From adorable Fendi kid's t-shirts to being able to match in Scotch & Soda outfits or simply just being a Boss. Parents, do yourself a favor and shop with Melijoe for the latest fashion for kids.